Your West Jordan, UT home has a plumbing system that will need care from time to time, and for this you’ll be looking around for the best West Jordan Plumbing Company. 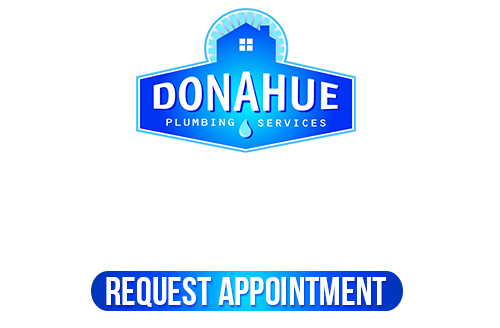 Come to the professionals at Donahue Plumbing Services and you’ll have all the help you’ll ever need from expert plumbers who are interested in building a quality service relationship with you. 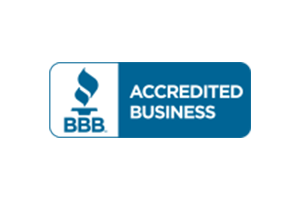 We have some of the best guarantees, competitive prices, and warranties around town and practice first-rate customer service for all our customers. 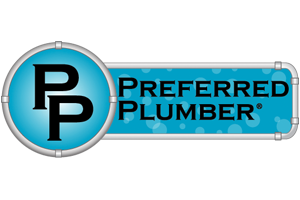 Taking care of your plumbing repairs in West Jordan requires professionally licensed plumbers who many times will also need to be certified on making the repair for the type of equipment you have in your home. 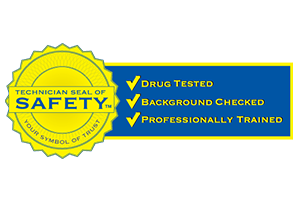 We keep on top of our certifications and education, as well as keeping up with all the latest state of the art testing and repair tools in the business. Our West Jordan Plumbing Company will do this to ensure we can service all your repair needs quickly, efficiently, and affordably. Since labor costs are often the most costly for a service call, you’ll be glad to know our services are built around the service, not an hourly fee. No matter what plumbing repairs you may need, we’ll be there for you with quick, efficient, affordable service. Water heaters need to be maintained and cared for with proper cleaning, parts replacements, and tank replacements when needed. If your home is having difficulty providing you with the hot water you need, it could be your water heater tank having problems. Our West Jordan Plumbing Company can quickly find out what’s wrong and give you honest, upfront information on what’s needed to fix it. We can also outfit your West Jordan home with super efficient water heaters if you need installations or replacements. Drains and sewer lines also need to be cared for in your West Jordan home at times. You can have buildup going on inside your sewer lines, especially if you’re experiencing slow water drainage. 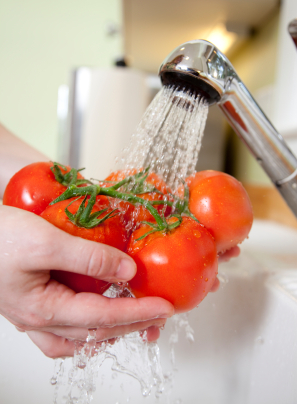 Or the issues may be due to clogs or scale building up inside your pipes. Whatever the root causes and associated problems you are having, we can help you detect, find, and repair all your drain and sewer lines in your West Jordan home. If you’re finally tired of all the hard water coming from your fresh water supply, it’s time to get the water softener system you’ve been considering. 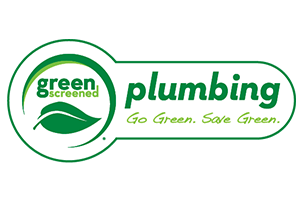 Our West Jordan Plumbing Company can help you fit your home with the right unit. There are many dynamics involved in choosing the right water softener, so just give us a call and we’ll be glad to help you find the perfect unit for your particular needs. If you are looking for the best West Jordan Plumbing Company, please call 801-262-0500 or complete our online request form.